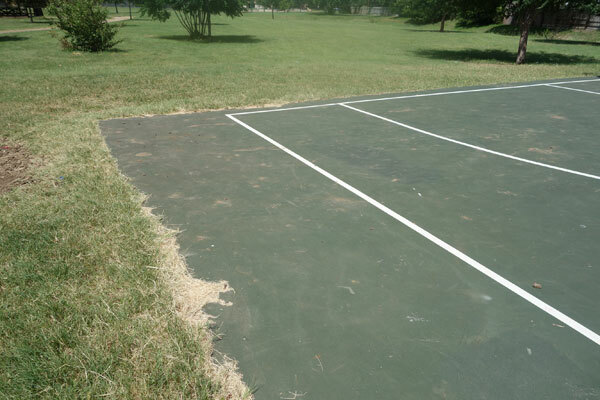 Frontier Park - Basketball - Dobbs Tennis Courts, Inc. 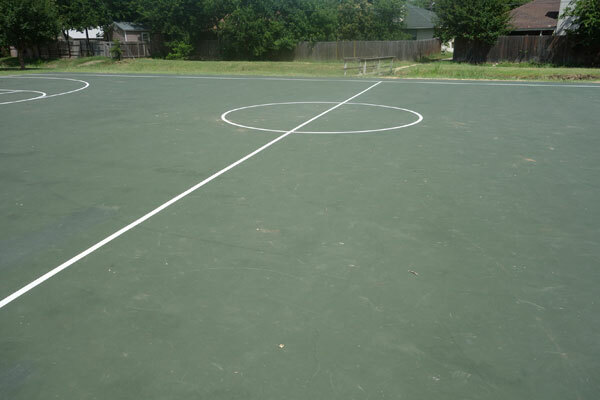 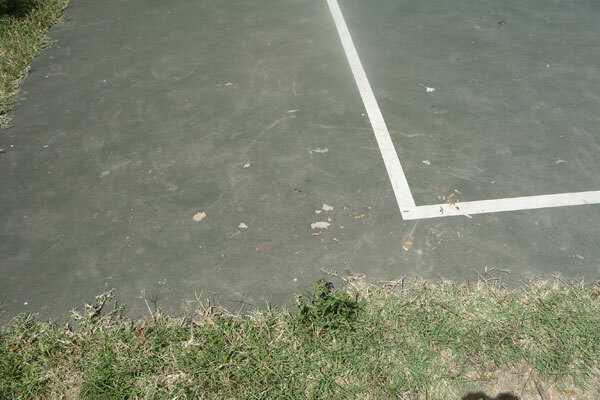 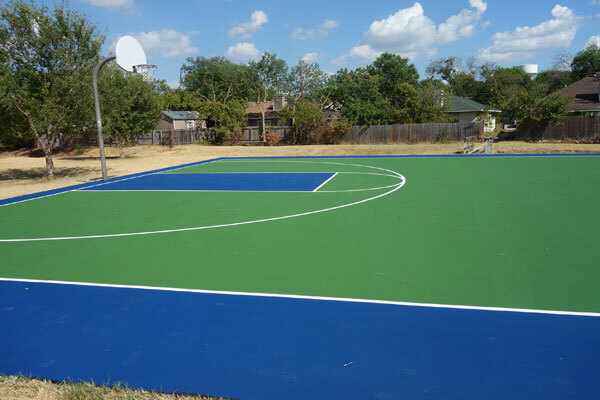 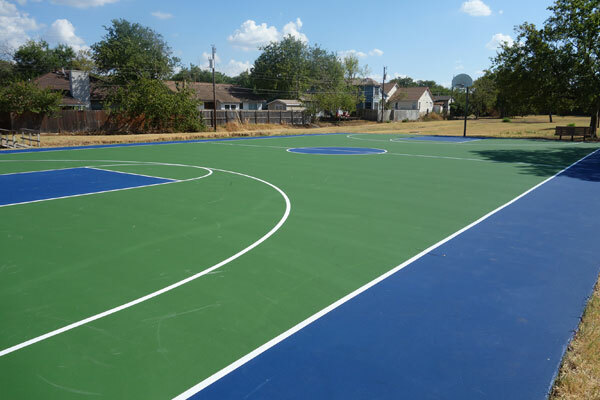 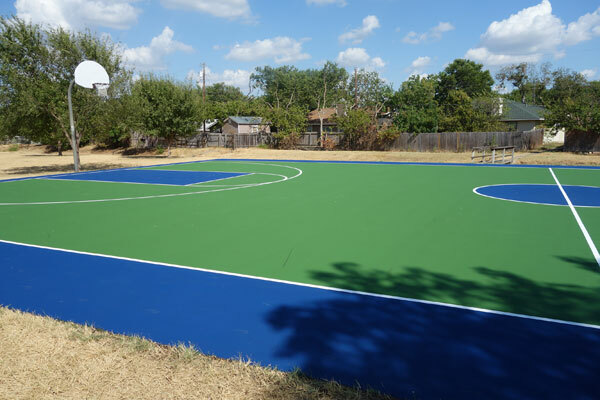 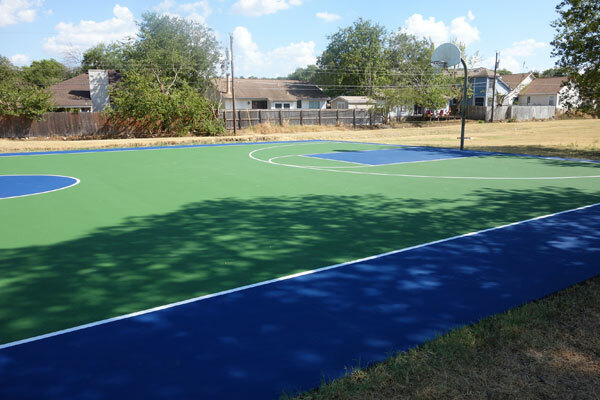 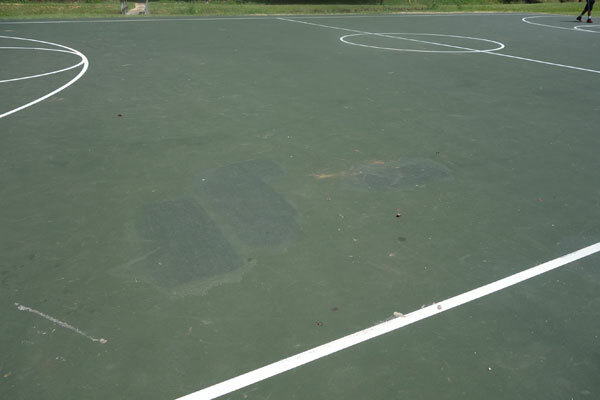 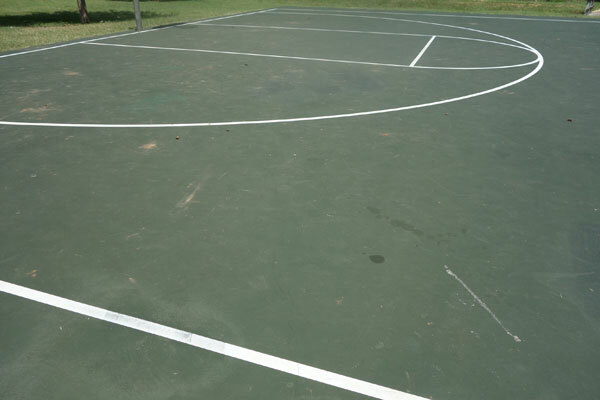 The basketball court at Frontier Park, Round Rock, TX was resurfaced in 2015 and transformed from a drab mono-colored surface to a more visually engaging and modern design. 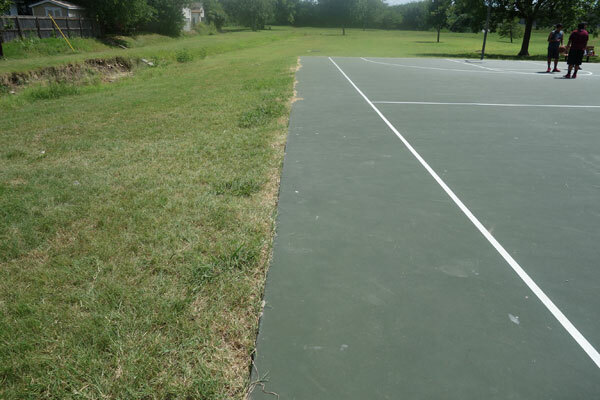 Click through the photos to see the before and after shots.